Ben Spurr talks to officials with the Toronto Transit Commission every day and can tell just by looking at a streetcar when it went into service. He’s been the transportation reporter at the Toronto Star for nearly three years and says he can’t help that his beat changes the way he views Toronto, but he still tries to keep a balance. “I try to remain a bit removed from it so that I’m not too absorbed, so that I can still speak in plain language (for readers),” Spurr said. The public is at the forefront of why journalists do their work and Spurr said he also keeps readers in mind when coming up with story ideas. For example, he noticed a lot of talk on social media and among advocacy groups about road safety being a concern, so he made a point to explore those issues. Spurr said while he’s passionate about his beat, he’s more passionate about journalism. He doesn’t get tired of writing about the same topic because he feels there’s enough variety within it and said there’s an upside in the repetition: bringing insight and context from knowledge a non-beat reporter may not have. Spurr’s March 2019 investigation into TTC officers using controversial forms to collect users’ private information prompted the TTC to stop using them. The investigation uncovered they were the same forms the police had previously used for carding, the street check system previous Star investigations had found police were using for racial profiling. He said he’s most proud of his work that was first published in 2017 that uncovered how Ontario’s former transportation minister intervened in getting GO Transit stations approved, including one in his own riding. “It was quite a fulfilling story to see play out,” Spurr said. His editor, Irene Gentle, said Spurr checks of all the boxes of a great beat reporter: he breaks stories, handles breaking news well and is a “beautiful” feature writer. But a journalist like Spurr is becoming an anomaly in some newsrooms as the number of beat reporters shrinks. J-Source spoke with Gentle and two others, one at the helm of the Whitehorse Star and the other at CTV Saskatoon. While all three editors manage differently sized offices, and approach beat reporting distinctively, they each stressed its value. They said focusing on the same subject matter allows reporters to develop strong and trusting relationships with sources, ask the right questions, provide unique context and insight, break stories and write in-depth pieces. But it’s a time of shrinking newsrooms, journalists having to navigate the proverbial “do more with less” and a digital landscape that outlets are still trying to master. Specialized beats emerged in the 1920s and have been on the decline for at least a decade, likely longer, according to a 2013 article from the Ryerson Review of Journalism. The detriments of a lack of beat reporting are felt by both the public and journalists: reporters with a surface understanding of a topic, despite their best efforts, may not be as critical or ask the right questions, therefore providing audiences with less. 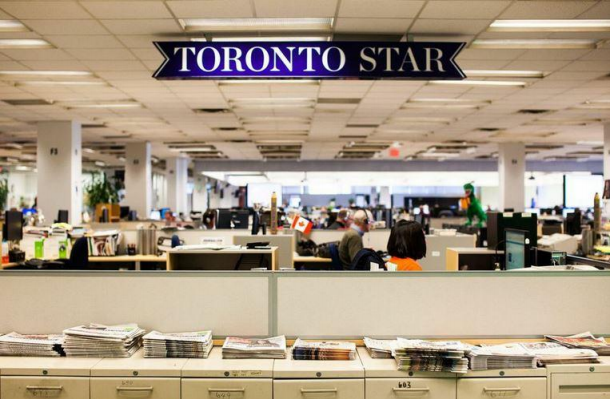 Virtually all newsrooms in Canada have experienced downsizing in recent years and the Toronto Star is no exception. 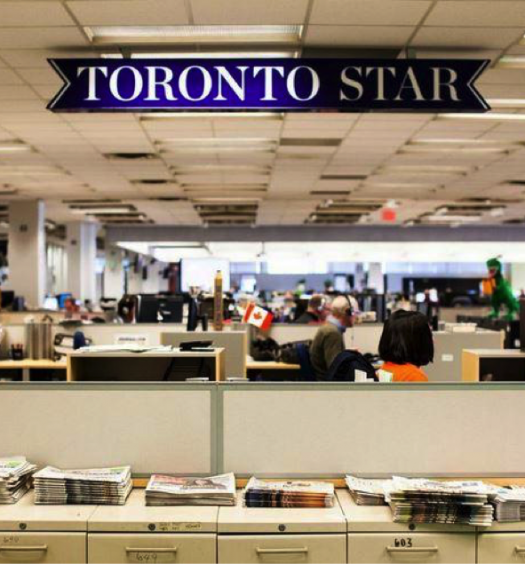 But while other organizations cut beats, the Toronto Star did the opposite. “In a way, I guess we may have kind of reversed a trend,” Toronto Star editor Irene Gentle said. The Star cut general assignment reporters, rather than beat reporters. 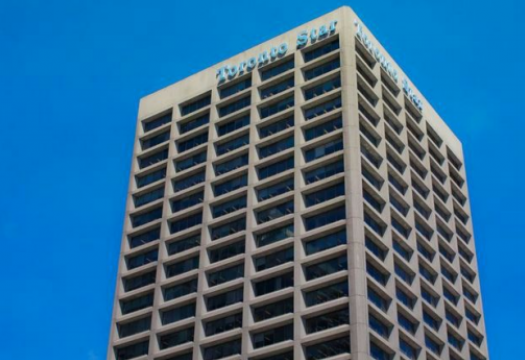 The majority of reporters at the paper are assigned to a beat, which allows for more specific and unique ones like work and wealth, the Toronto Blue Jays and affordable housing. “If we can’t do everything, then let’s pick areas that we think are really important, that we think people will think are really important, and focus our energies there,” Gentle said, adding the paper also chooses less covered topics. There are still beats she’d like to add to the newsroom, but said if she had unlimited staff, she still wouldn’t want every reporter assigned to a specific file. General assignment reporters bring a “real flexibility and a real freshness” to journalism and file stories and bring ideas that just don’t fall into a beat, Gentle said. While she feels very strongly about beat reporting, Gentle said she values all types of journalism. “They all fit into the mix that’s important to help people be informed and to be a responsible journalistic outlet,” she says. There are four reporters at the Whitehorse Daily Star and each is assigned to a beat: municipal affairs, legislature, courts and RCMP, and one reporter handles mining, Indigenous affairs, wildlife and the environment. Those beats have been defined at the paper for decades. 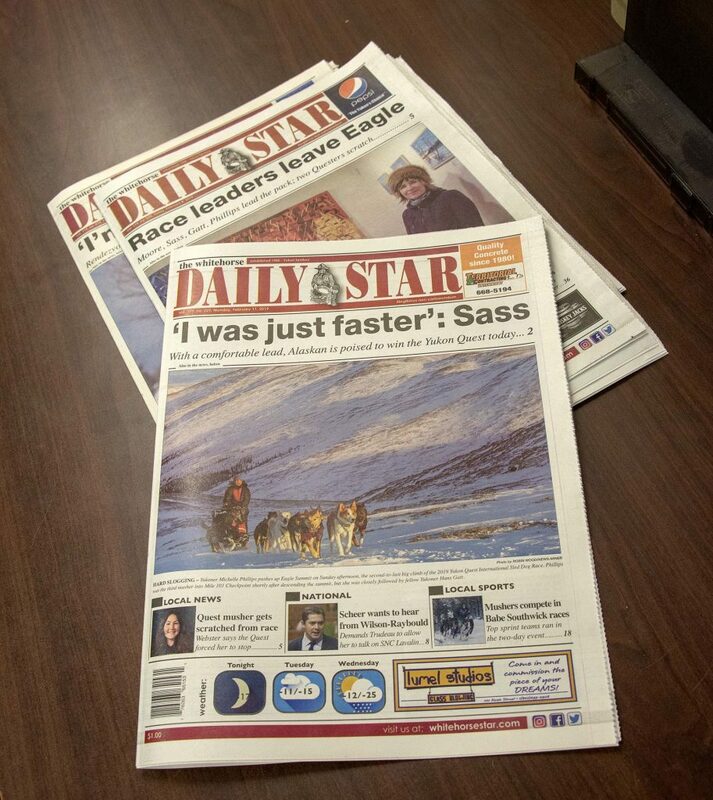 “It’s a system that’s been in use in the paper since the 1970s and we find it continues to work and we haven’t made any major changes to them,” long-time editor Jim Butler said. He said he’s open to changing the beats but rarely gets asked, plus having the same beats for decades has served the paper well. Butler pointed to a story the paper broke in 2002 when the then-political reporter’s source divulged that the premier would be calling a territorial election. The paper had the scoop and ran a front-page story before the election date was announced. “It caused a lot of anger and turmoil within senior government levels and amazed our competitors,” Butler said, adding it wouldn’t have been possible without the time dedicated to the beat. Reporters have generally always stuck to a beat at the Whitehorse Star, except for a short period when the paper went down to two reporters during a recession from 1982 to 1985. “During those three years, the beats kind of dissolved and people just did what had to be done,” Butler said. As soon as the paper was fully staffed again, so were the beats. General assignment and breaking news stories are divvied up among the reporters, who receive help from Butler if needed. He has been with the paper for nearly 40 years and has been editor for 31. Two of the current reporters have been there since 1985 and 2000, while the other two started last year. The institutional knowledge benefits the new reporters. He said a smaller newsroom allows for collaboration to help with general assignments. “We have the advantage of being a lot more informal,” Butler said. 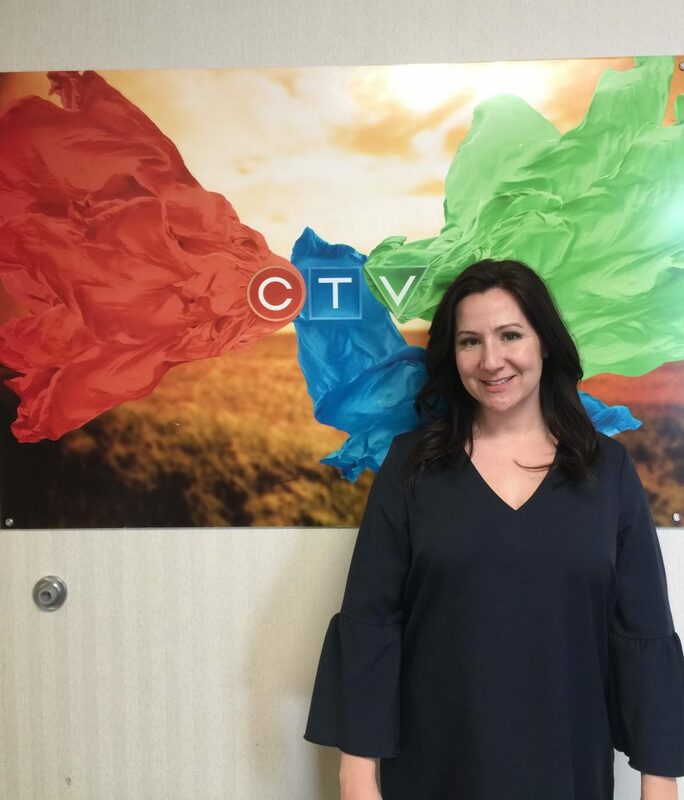 There are two main challenges standing in the way of beats in the medium-sized market of CTV Saskatoon: staffing levels and turnover, according to news director Jill Smith. “You see the beats disappearing all the time,” she said. Medium-sized markets see more turnover and can be a training ground for some journalists. Young journalists can grow and develop at CTV Saskatoon. They often find their voice, learn an area of focus, then leave for a bigger market before they can become strong beat reporters, Smith said. For reporters that do stay in the medium markets, and in the business, they often move on to more senior roles, leaving reporter positions open for less experienced journalists looking to hone their skills. “It’s rare to see a person who has been a reporter for 20 years. They move to become producers or they’re running newsrooms,” Smith said. There are advantages to less beat reporters, including having a group of well-rounded reporters that are flexible and can tackle any type of story. CTV Saskatoon has a roster of general assignment reporters, some of who have an area of focus. Smith said that comes to be organically by reporters taking an interest in a topic and being tenacious about learning it. She helps develop this by noticing a trend with reporters’ pitches, giving feedback and asking reporters: What stories are missing that you want to do? Angelina King is a freelance journalist who works as a reporter for CTV News Channel in Toronto. She previously reported for CTV in her hometown of Saskatoon and is a graduate of Ryerson University's journalism program. Angelina has a special interest in court and justice reporting, but is always grateful to share a human interest story. You can reach her at: @angelinakCTV.